The Hip Society is aware of the new GDPR (General Data Protection Regulations) adopted by the European Union, and in effect as of 25 May 2018. We are working on complying with GDPR, and will update this information soon. 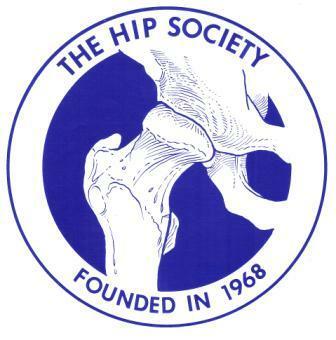 With any questions or concerns, please contact The Hip Society at hip@aaos.org. The link to unsubscribe is at the bottom of this email. wide range of contemporary topics in adult reconstruction. 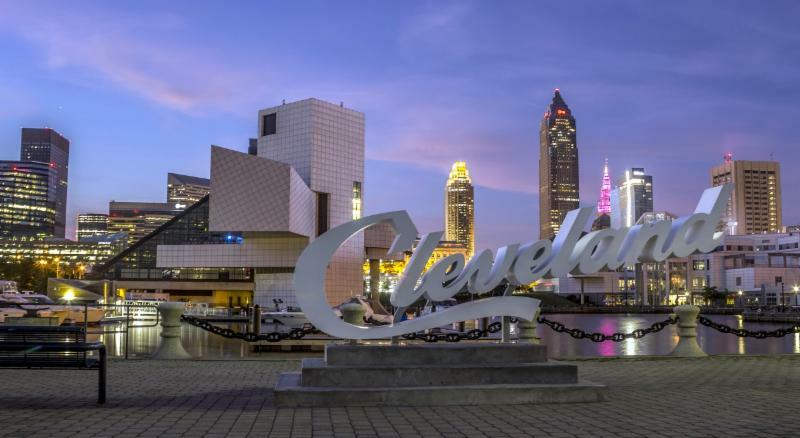 Delivered by world-renowned experts and recognized thought-leaders in the field, the program will offer insights into clinical challenges and research advancements. Highlights will include award paper presentations and ample time for discussions. Migrate between the Hip and the Knee rooms and build your own learning experience around the topics and speakers of interest to you. World-Class Education That Comes To YOU! 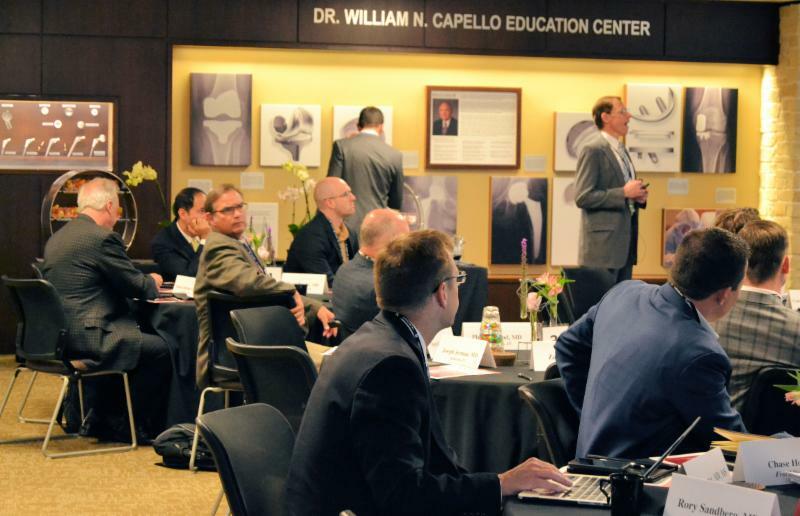 round-table program designed to deliver relevant and timely updates to orthopaedic surgeons in an intimate format. Networking opportunities and ample discussion time make this program a not-to-be-missed event.